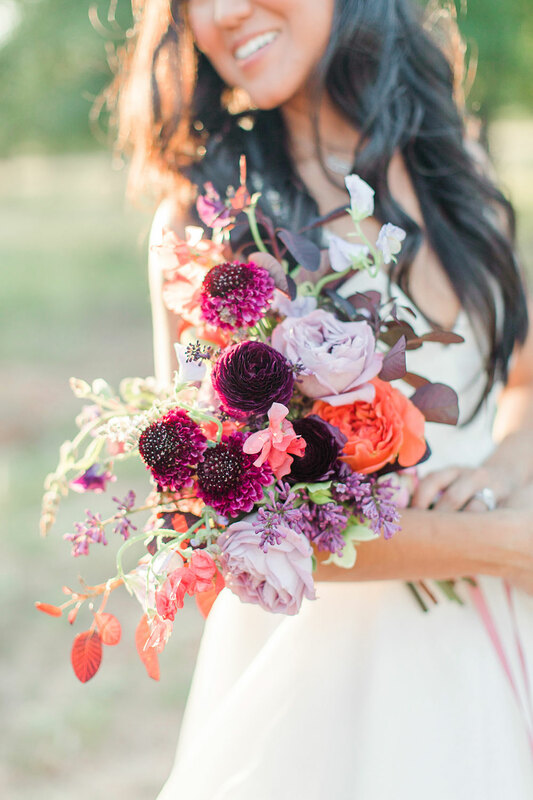 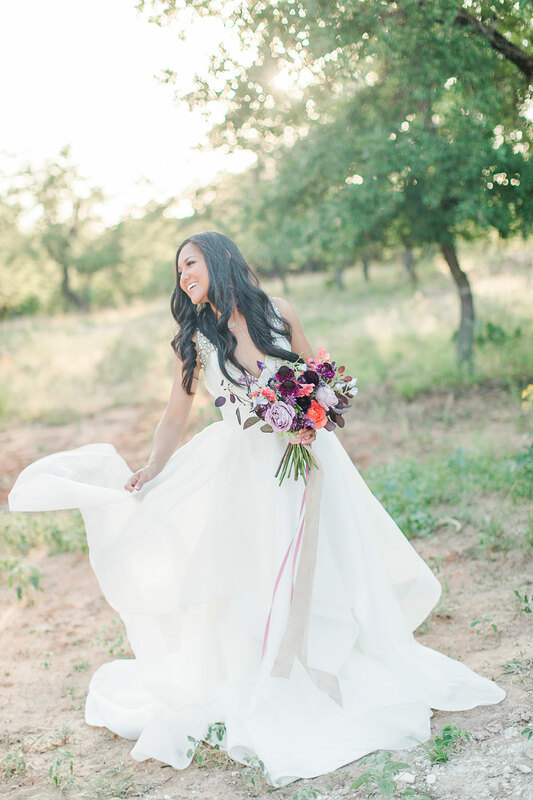 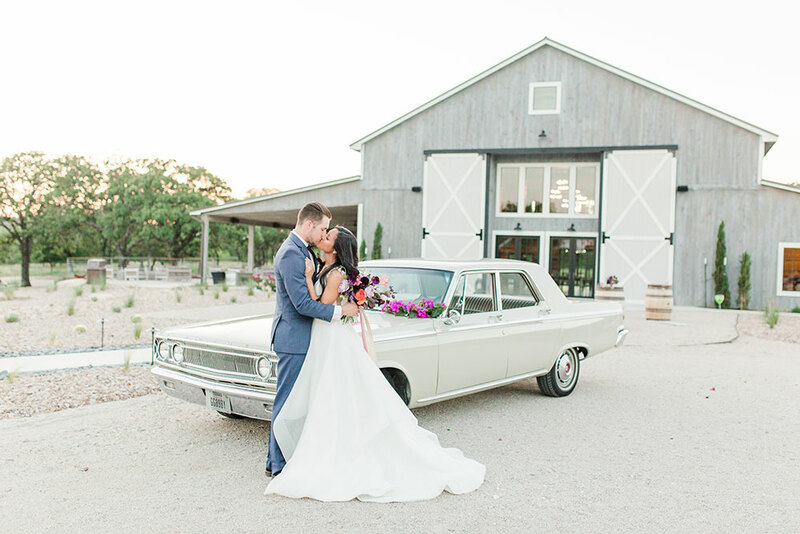 The Barn at Swallows Eve in Fredericksburg, Texas set the scene for this light-hearted and lively inspiration shoot. 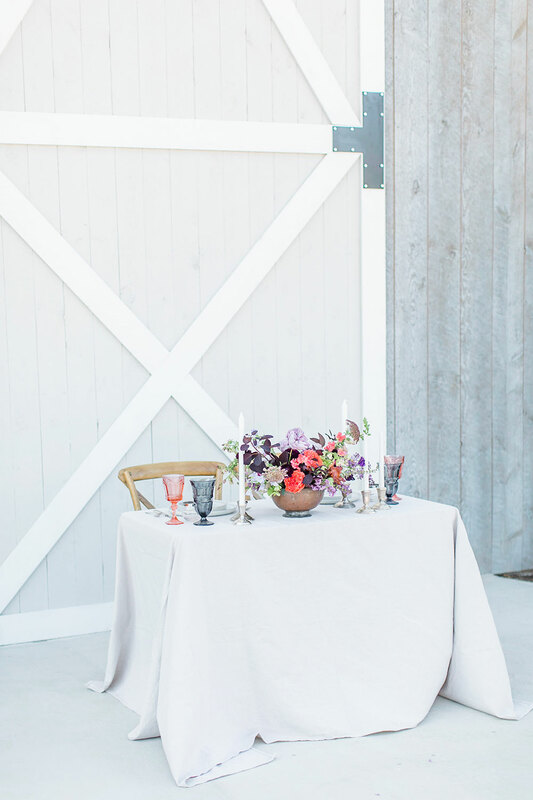 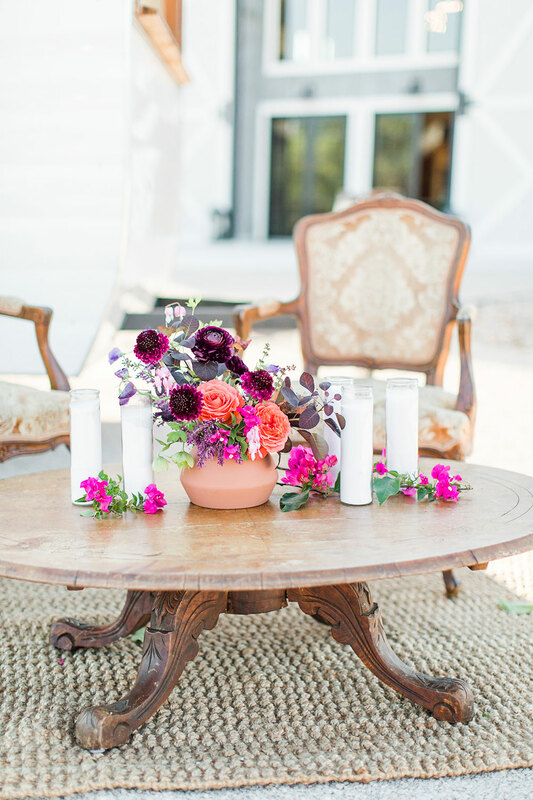 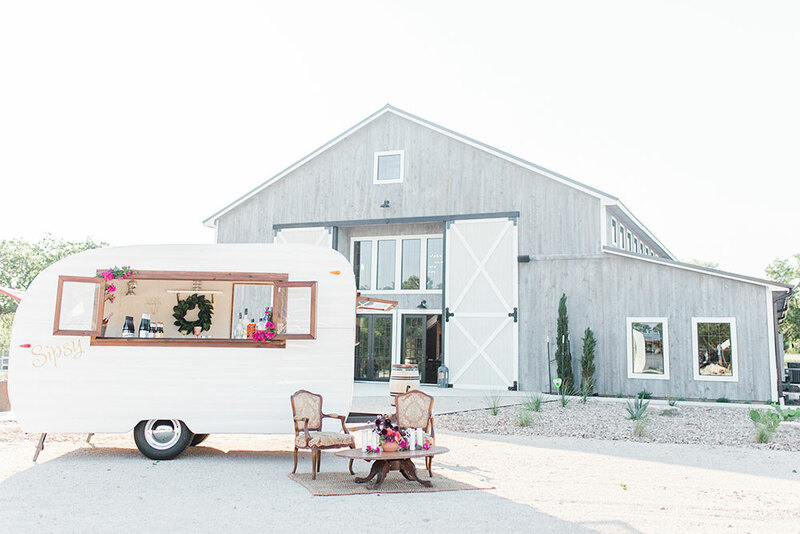 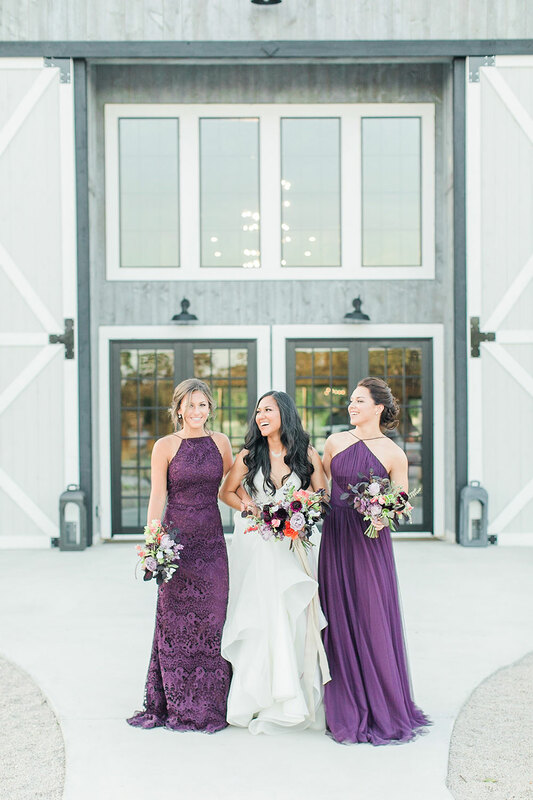 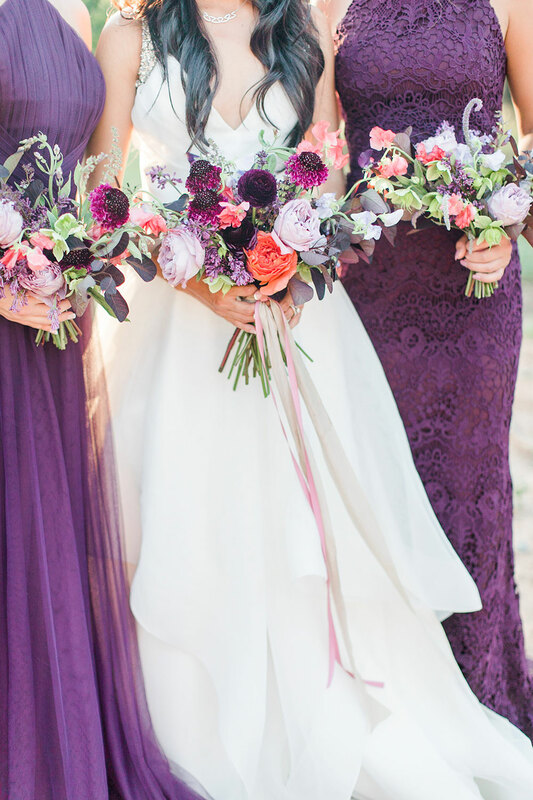 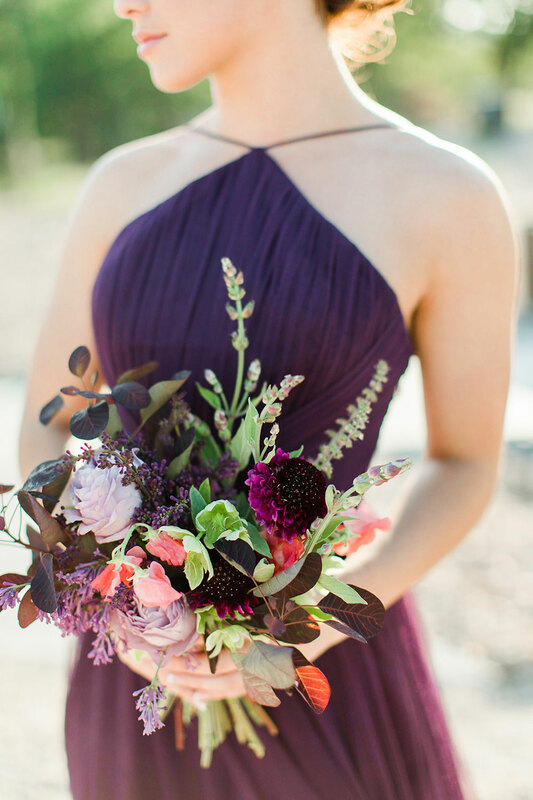 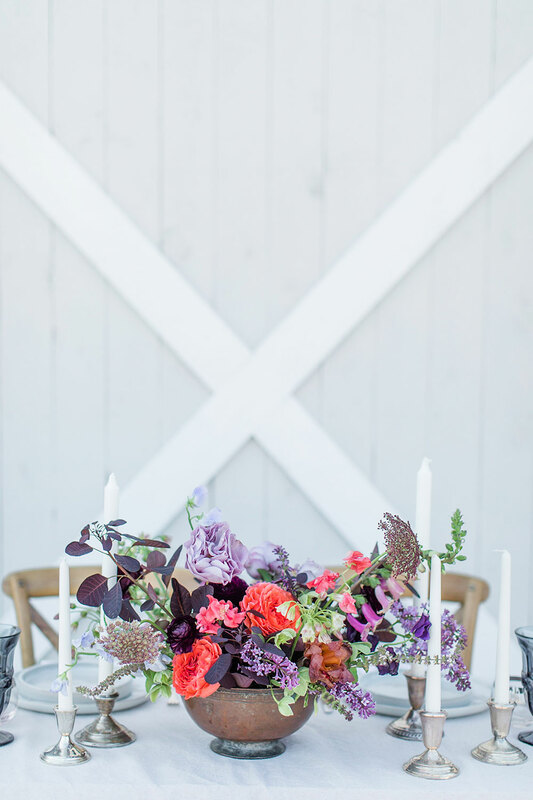 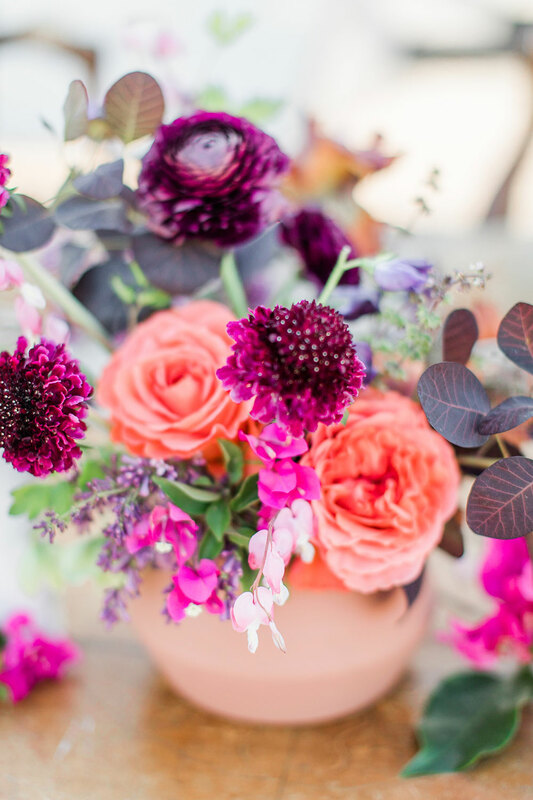 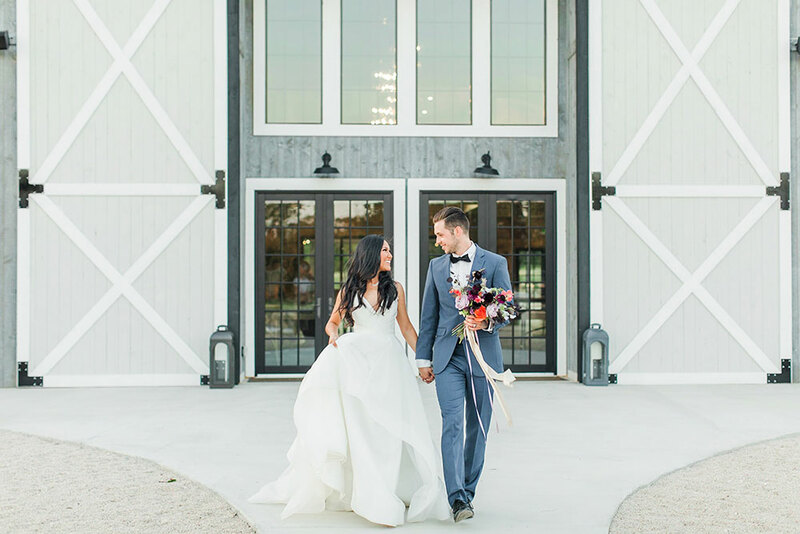 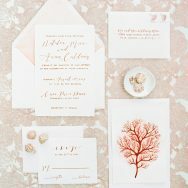 Florist and stylist Taylor Cumbie Design saw the new barn venue as “a beautiful, natural canvas” with its dusty grays and earthy neutral tones of the landscape—perfect for introducing a lush, saturated palette of juicy corals and deep plums. 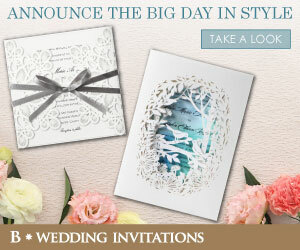 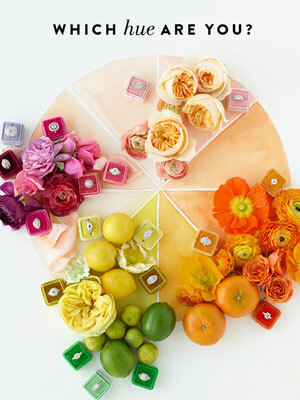 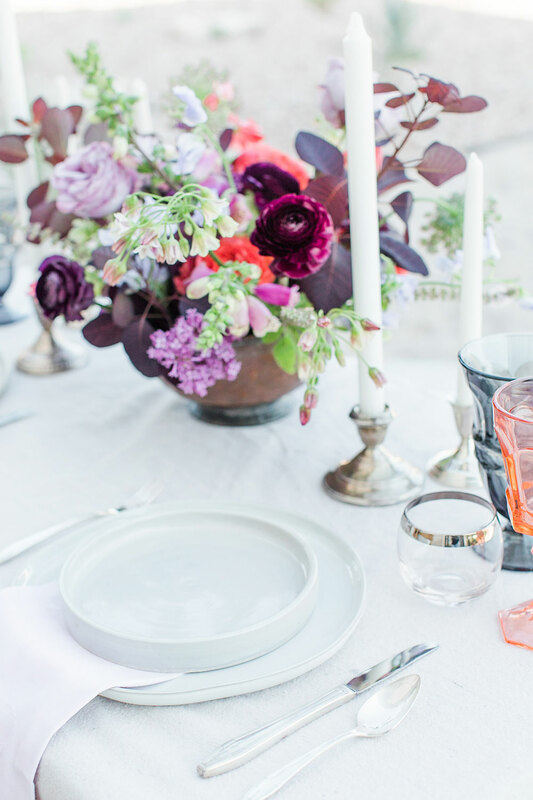 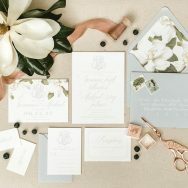 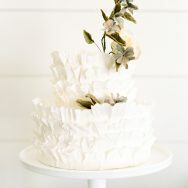 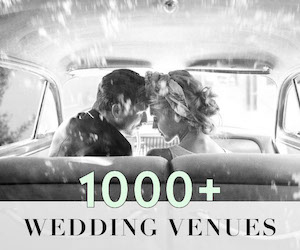 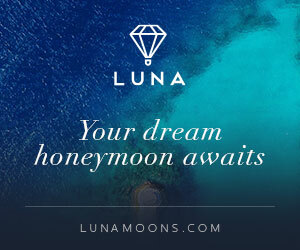 The florals are, of course, fabulous and Southern Unique Events pulled together additional fun details like a retro food truck and vintage car. 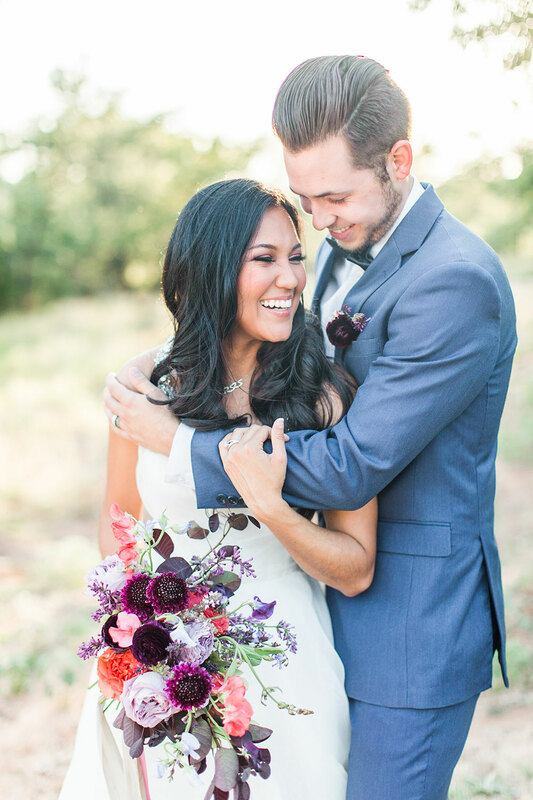 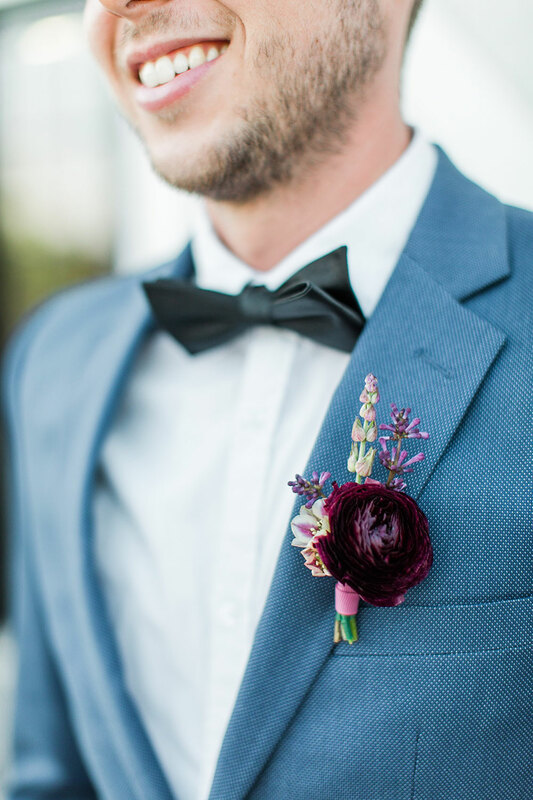 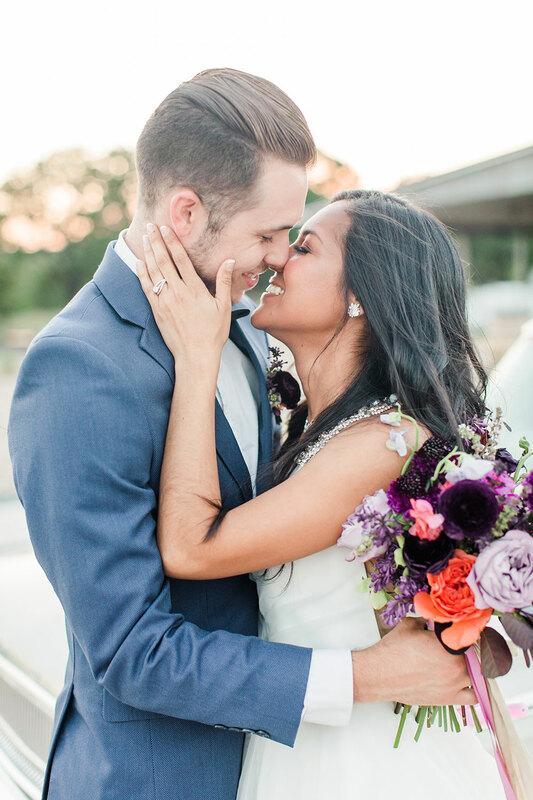 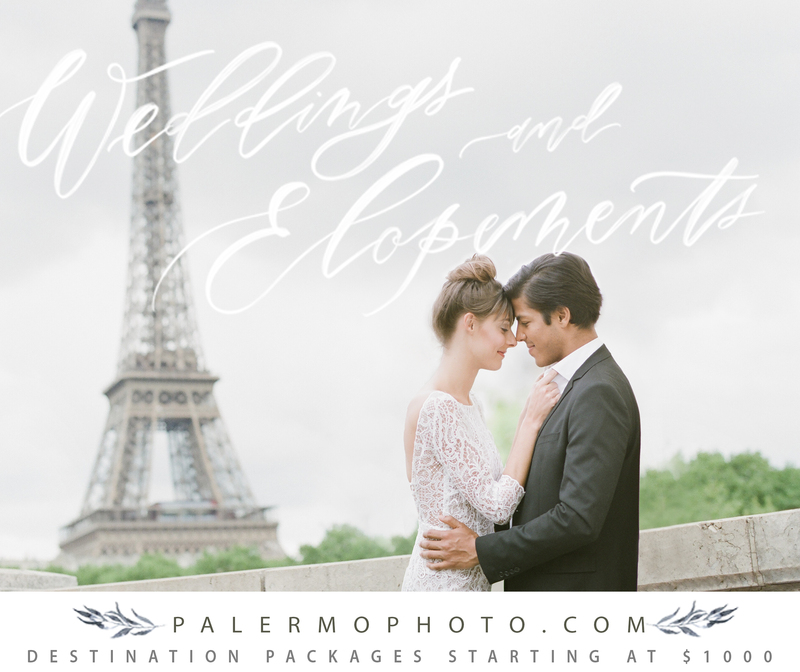 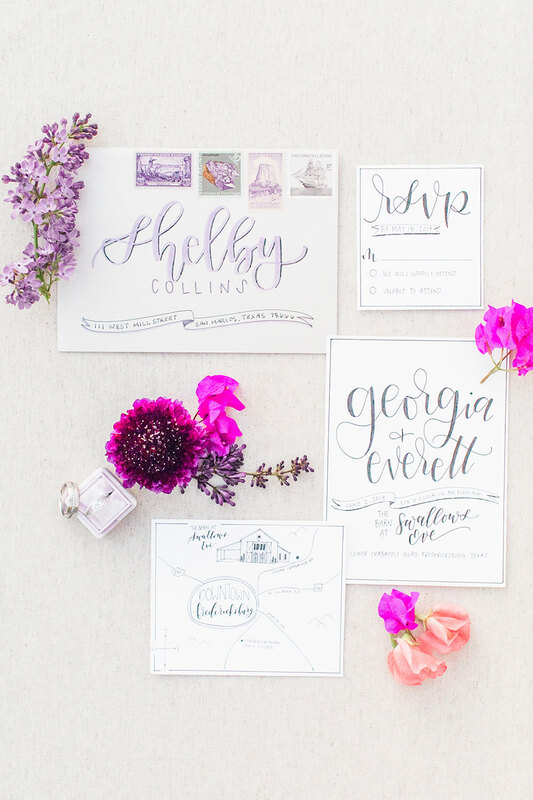 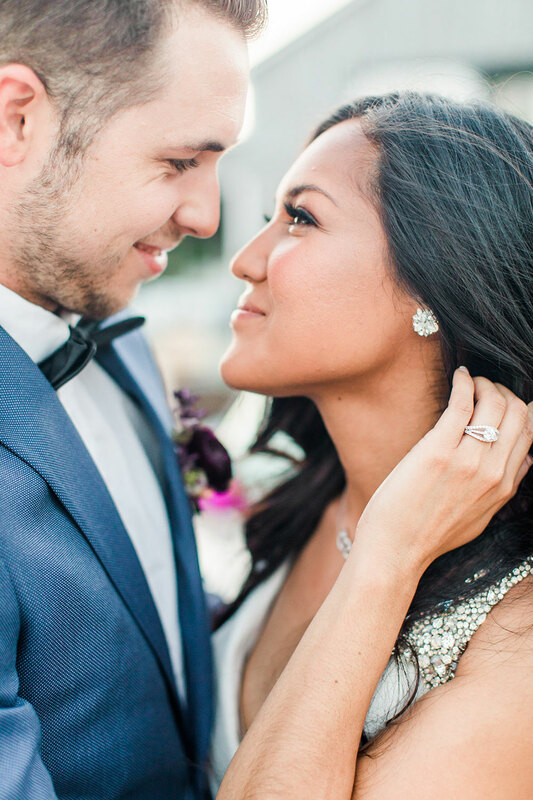 We’re loving the happy look and it’s all captured here by Allison Jeffers Photography.